World Sight Day Is Here! 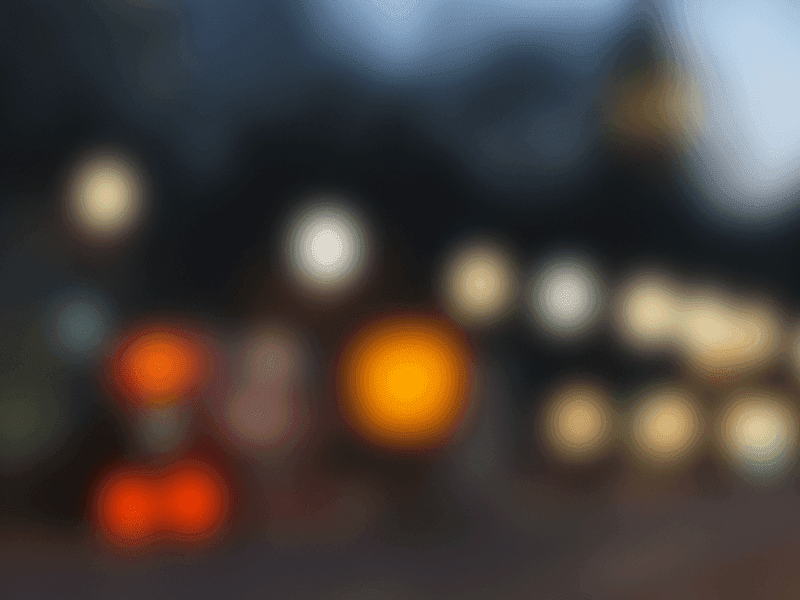 Tomorrow is World Sight Day, a global event created to draw attention to blindness and vision impairment. This year, Optometry Giving Sight is raising funds in support of children’s eye health. According to Optometry Giving Sight, there are millions of children worldwide whose futures depend on having an eye exam and a pair of glasses. This is a great opportunity for us all to celebrate our blessing of the ability to have good vision, and also to share that opportunity with others around the globe. Beginning tomorrow, October 12, and running through November 12, we will donate a portion of each pair of frames (glasses and sunglasses) to World Sight Day. 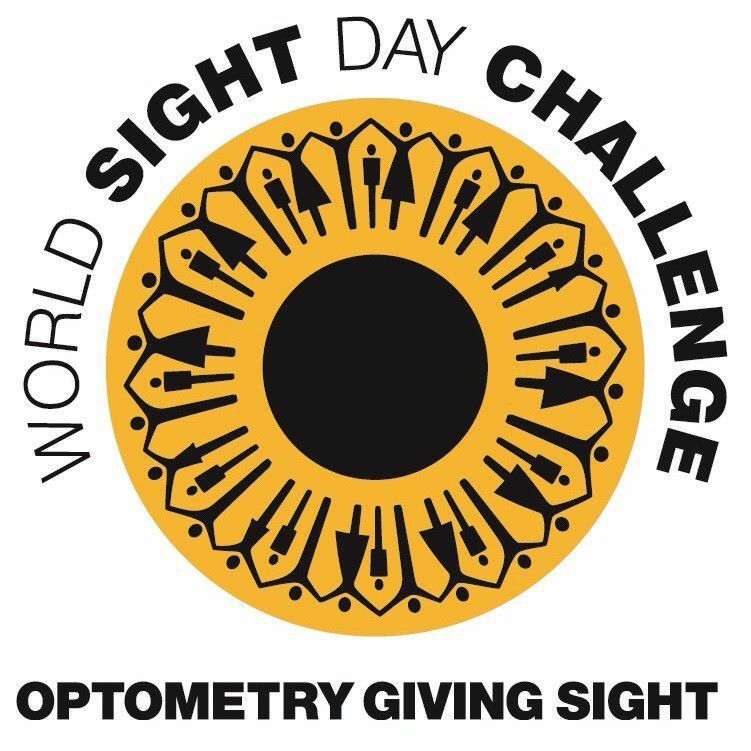 We have also made a donation in the name of Coley & Coley Family Eyecare which Optometry Giving Sight has matched to double the contribution to World Sight Day! Please feel free to stop by Coley & Coley and leave a donation for World Sight Day in our donation box.